Because low testosterone symptoms and signs are similar to those of various other conditions, it is it is not uncommon of the hormonal imbalance gradually exacerbate before being correctly diagnosed. Accordingly, in attempt to prevent the onset of more serious conditions, continue reading to discover more about signs and symptoms of low testosterone levels. 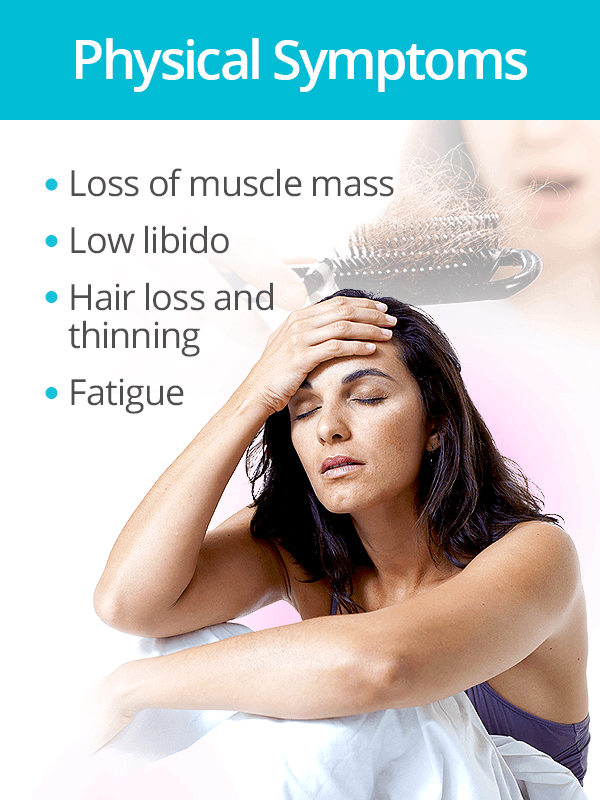 Lack of testosterone symptoms - many of which are listed below - can occur throughout life and affect more than just the reproductive system. 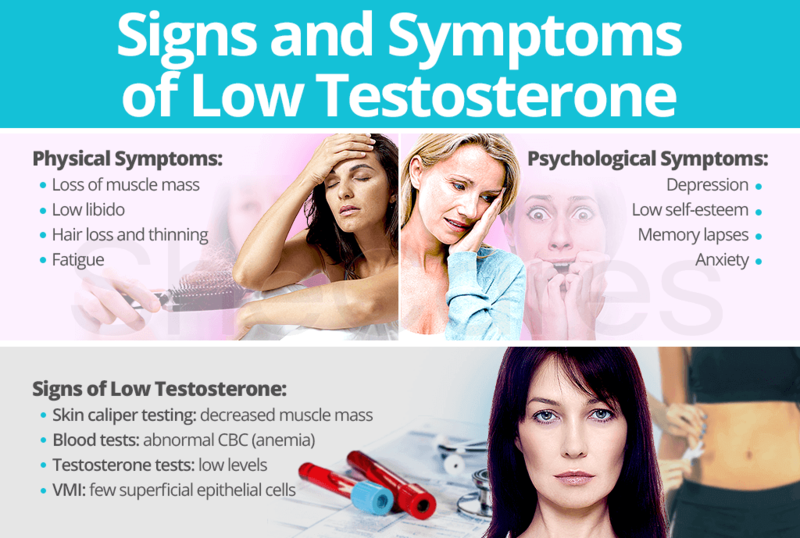 Often times, the symptoms of low testosterone levels go undiagnosed or misdiagnosed since they can be mistaken for other health conditions, such as depression or stress. 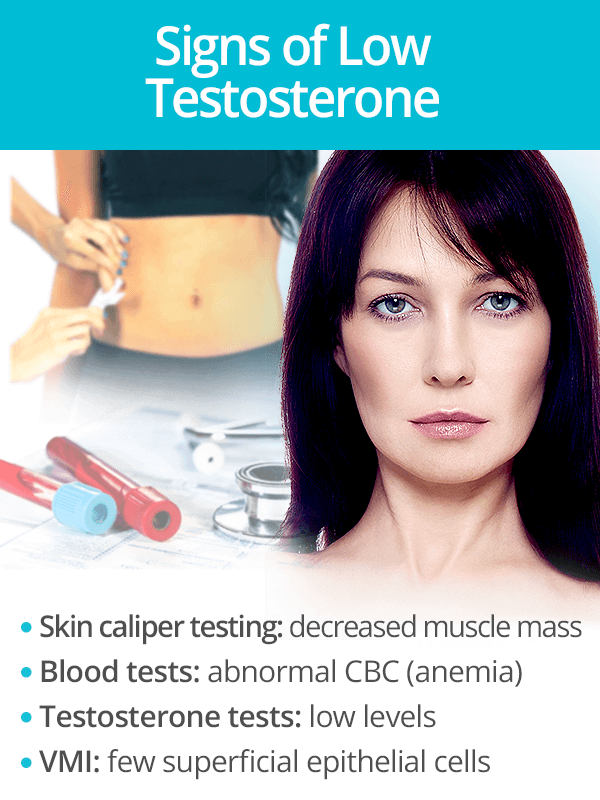 Nevertheless, doctors can use the following signs from medical test results to diagnose a lack of testosterone in the body. Thus, the testosterone imbalance can be corrected before further complications develop if it is detected in a timely manner. More serious conditions may occur from a testosterone deficiency if low testosterone levels persist for long. Continue reading to learn more about increasing testosterone levels in order to evade the future onset of low testosterone-related health conditions.